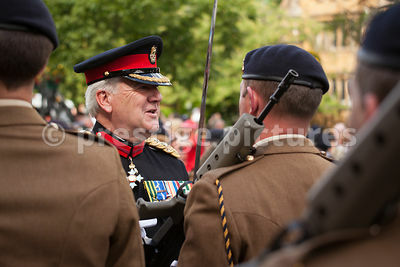 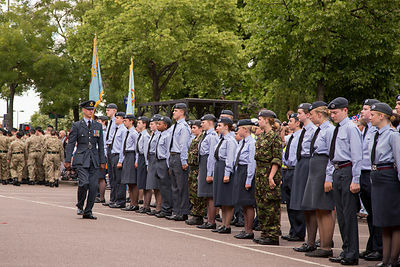 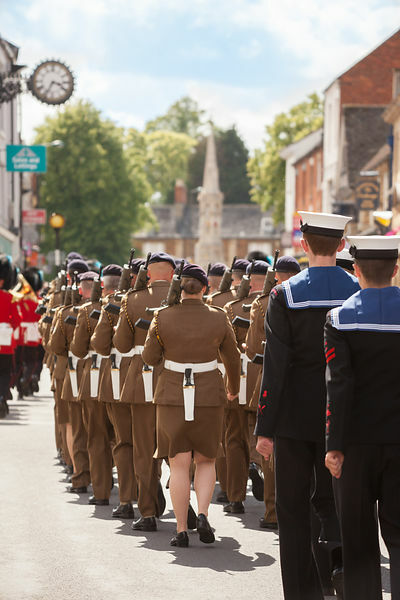 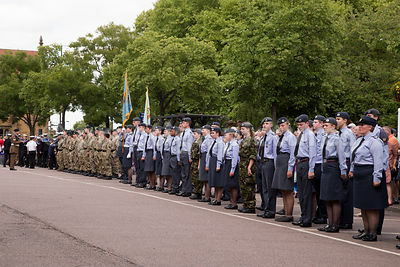 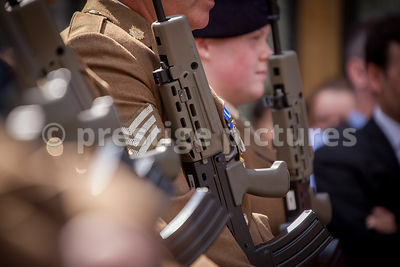 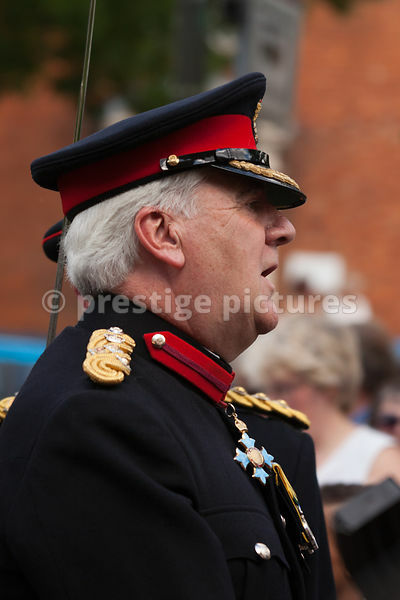 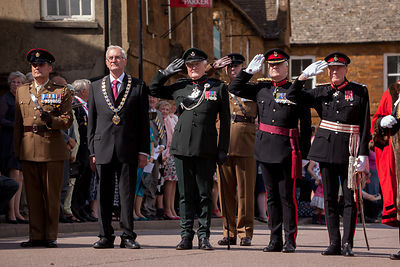 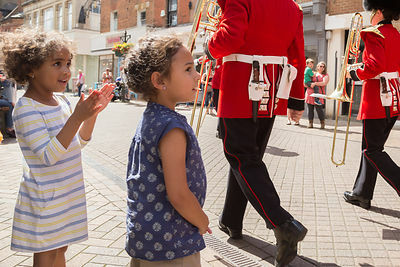 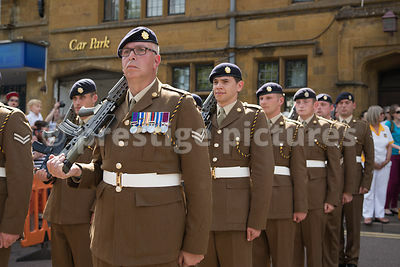 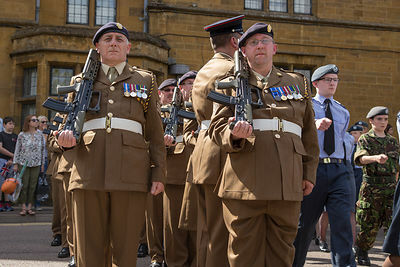 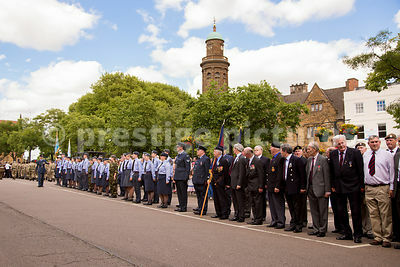 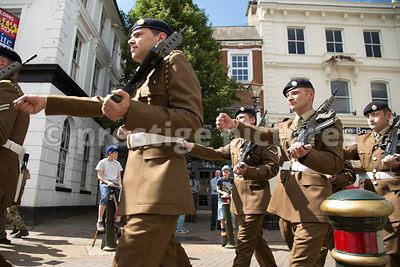 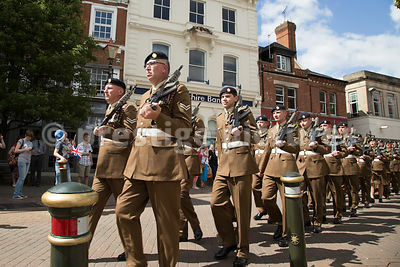 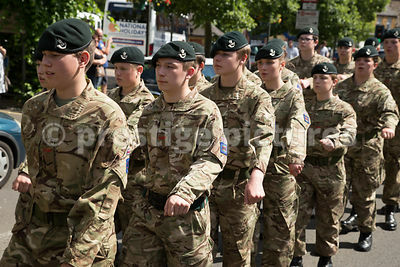 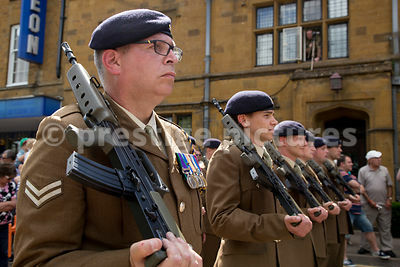 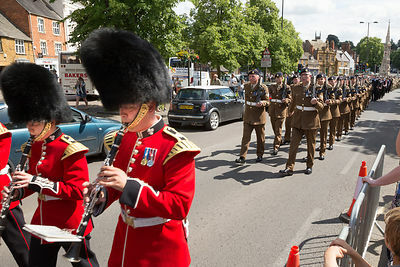 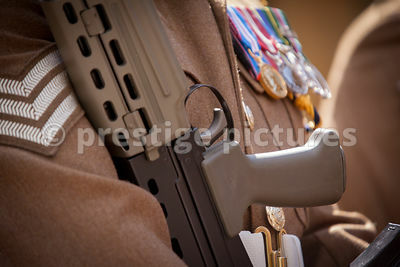 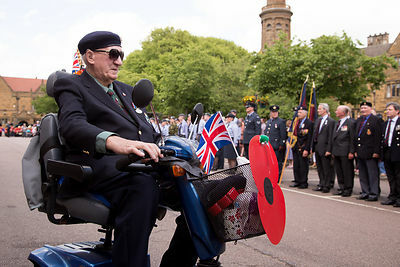 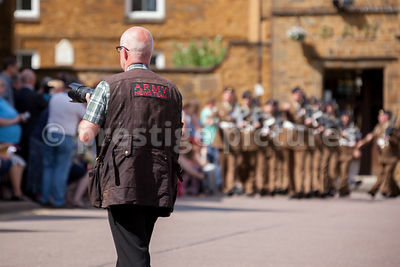 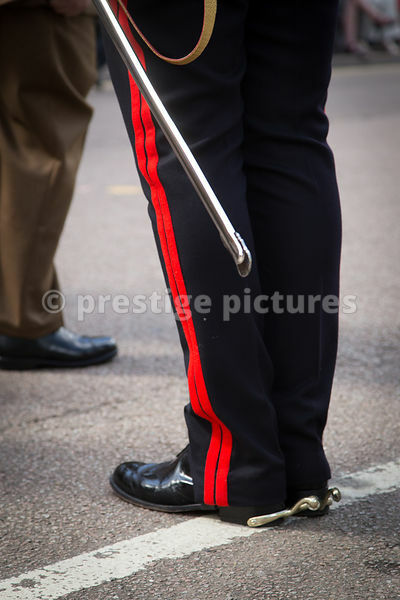 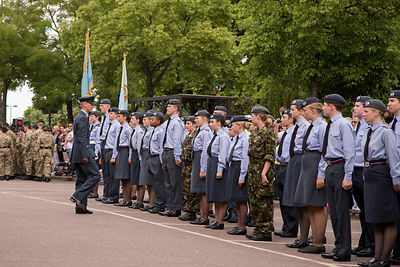 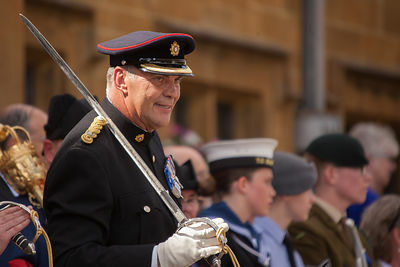 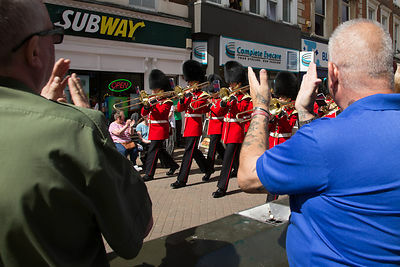 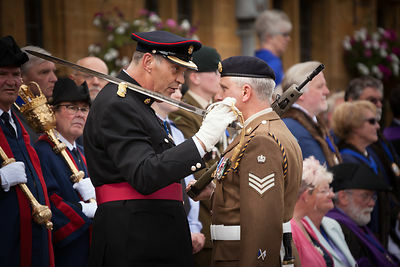 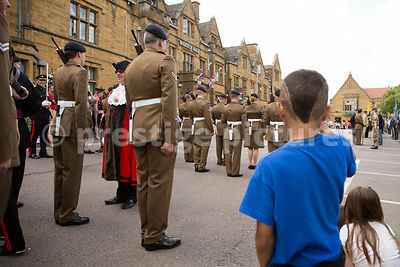 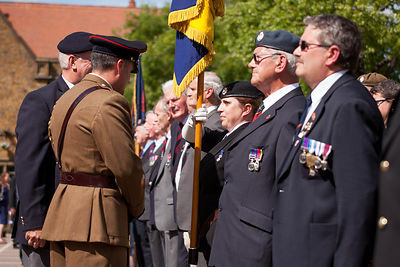 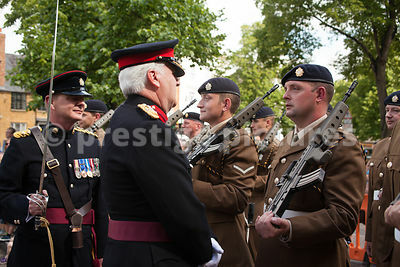 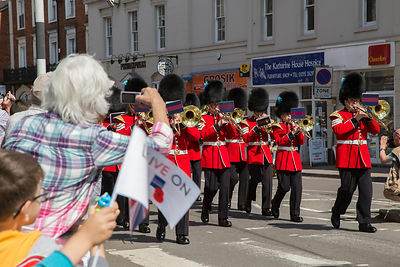 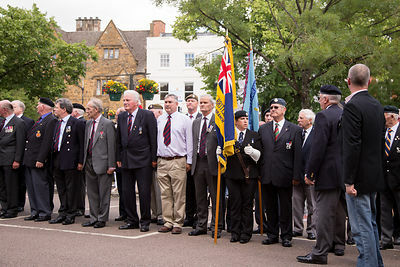 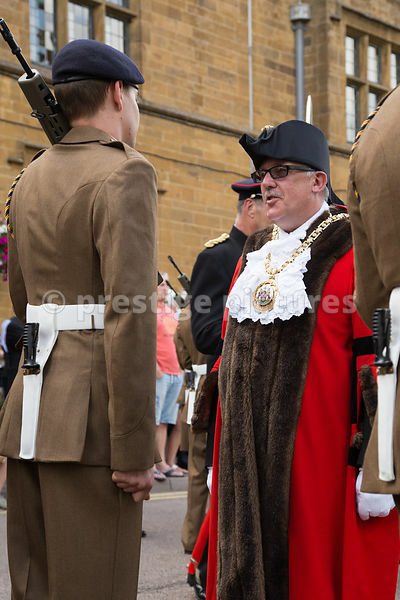 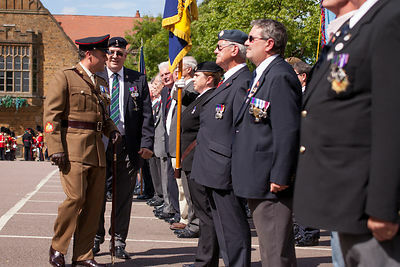 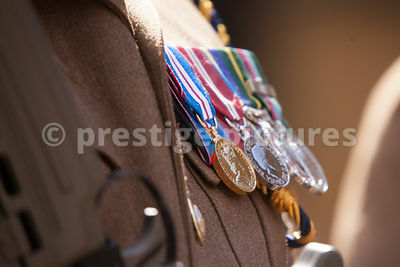 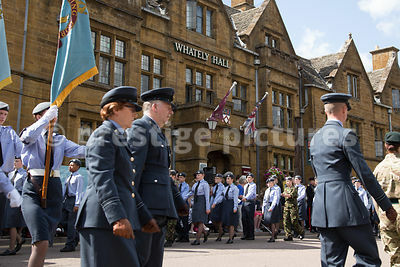 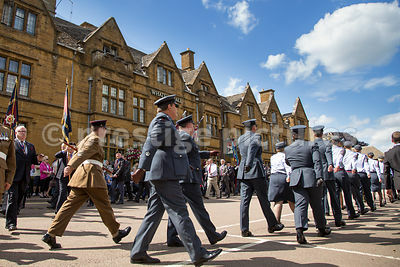 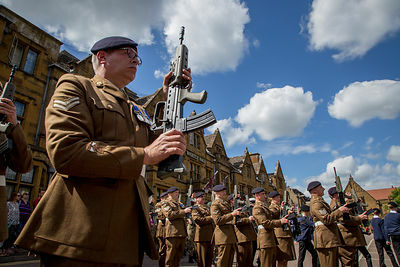 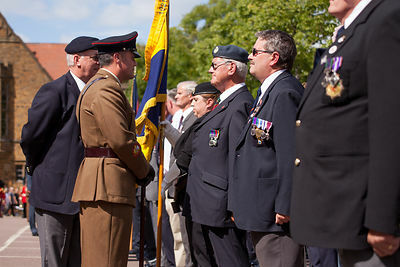 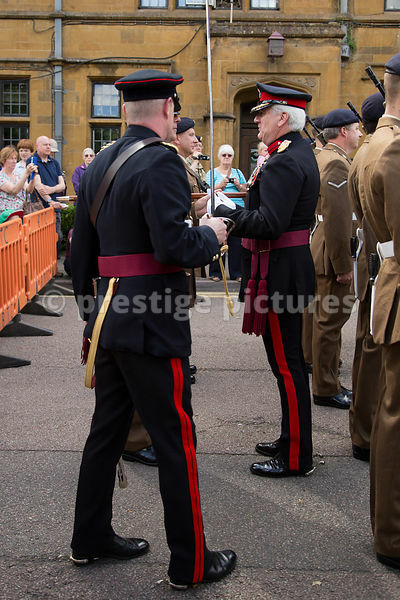 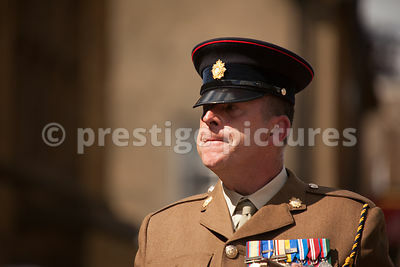 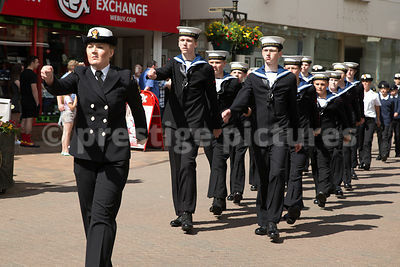 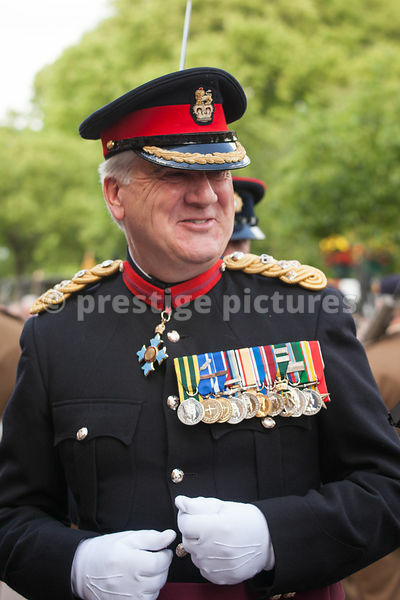 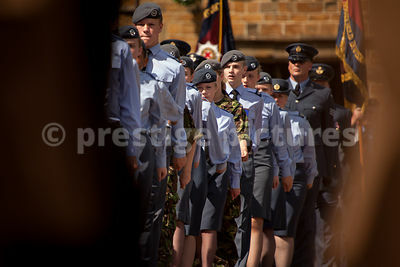 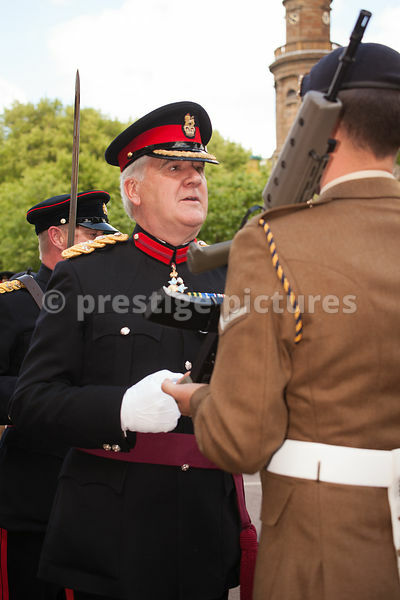 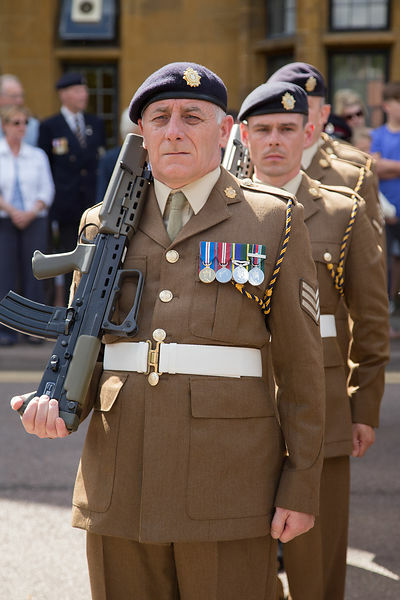 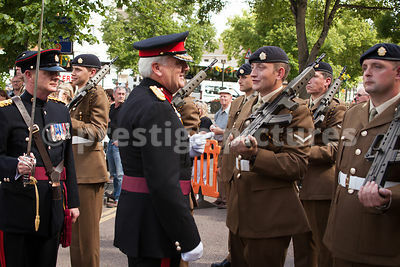 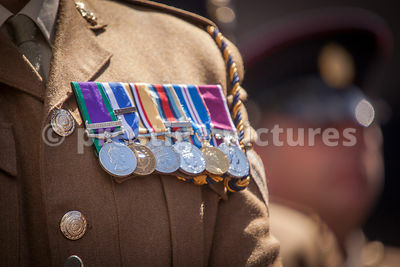 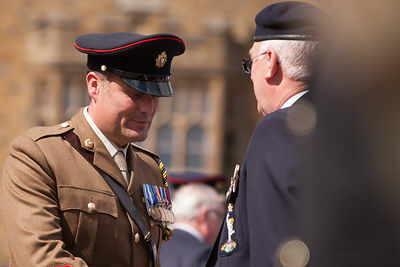 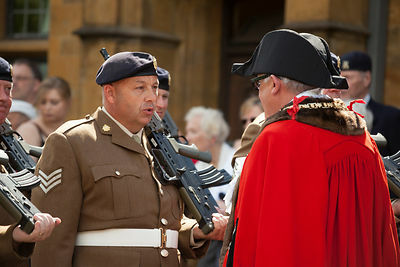 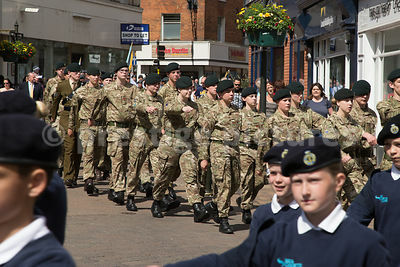 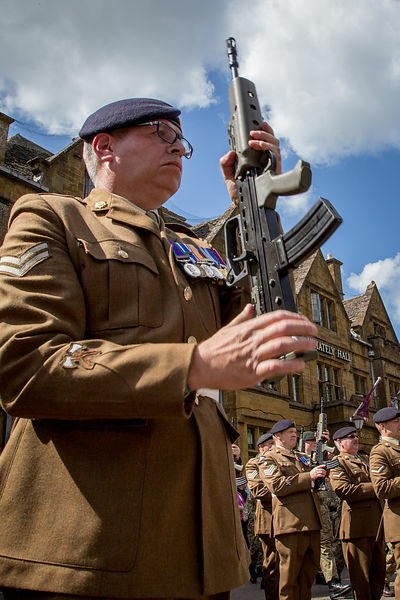 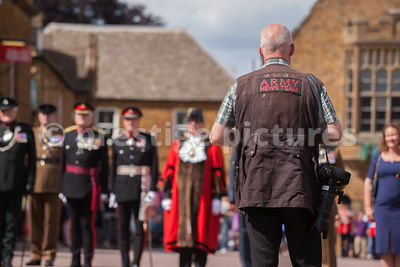 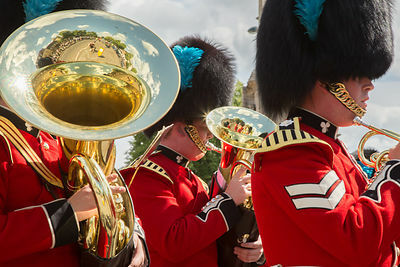 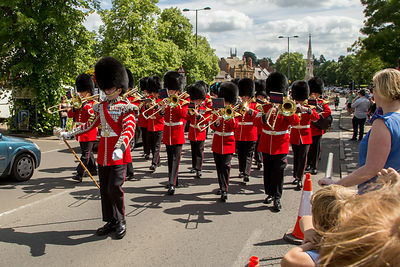 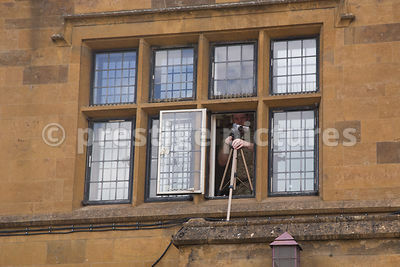 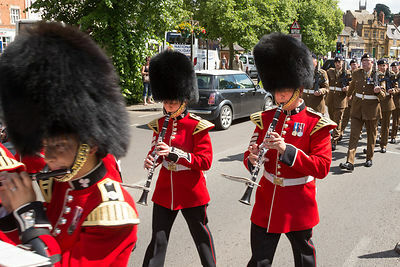 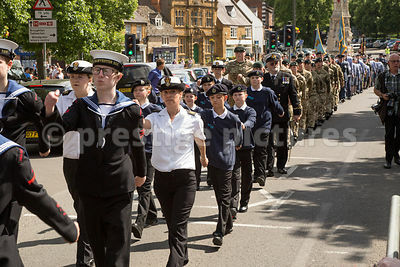 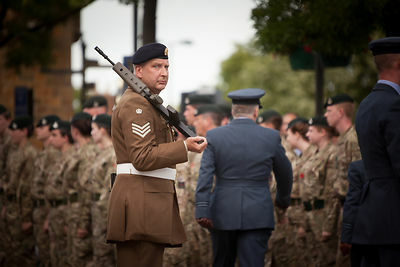 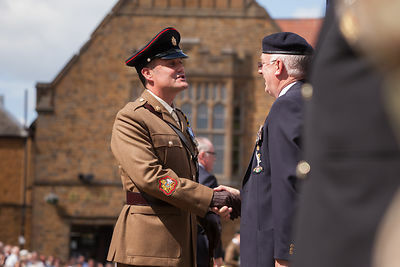 Armed Forces Day came to Banbury , Oxfordshire on 27th June 2015. 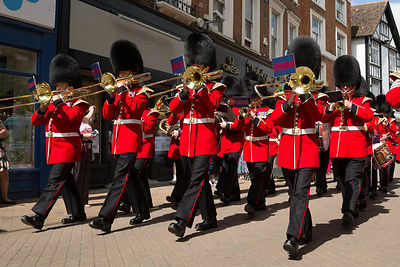 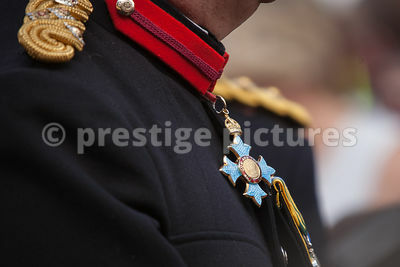 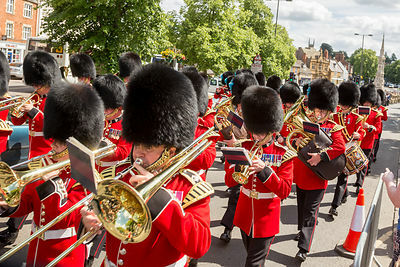 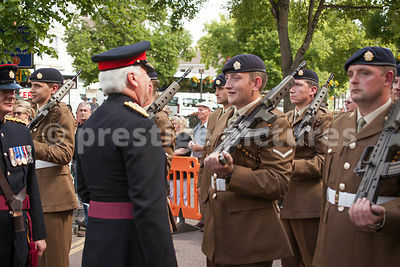 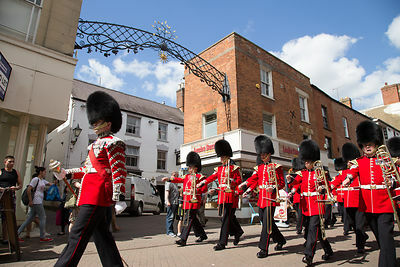 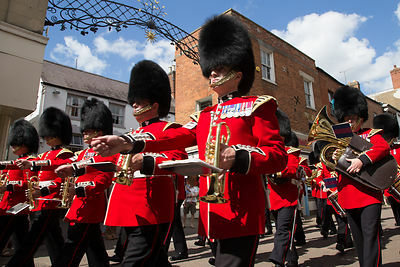 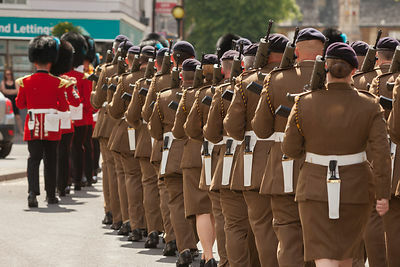 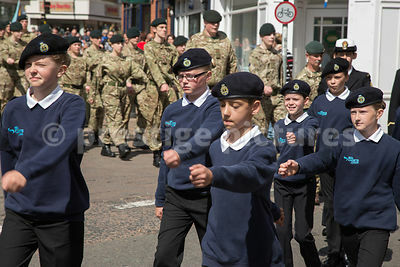 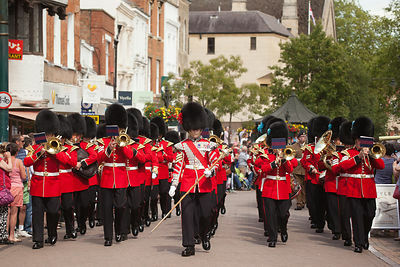 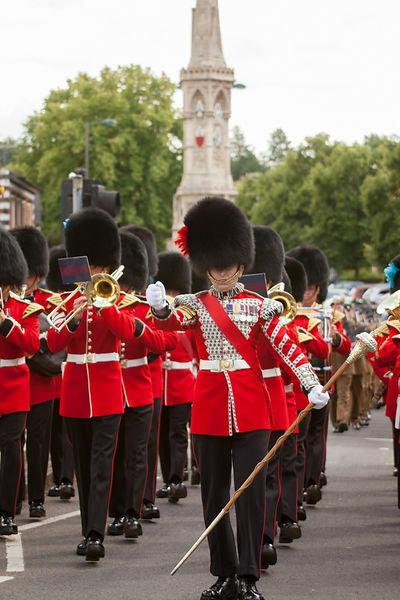 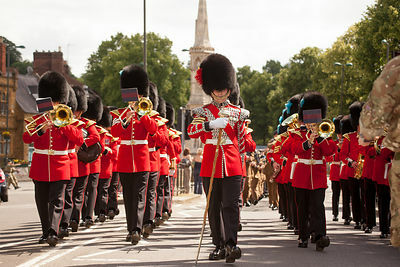 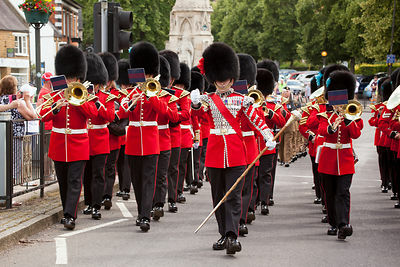 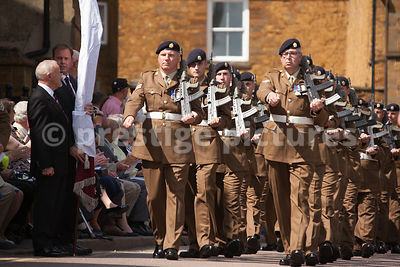 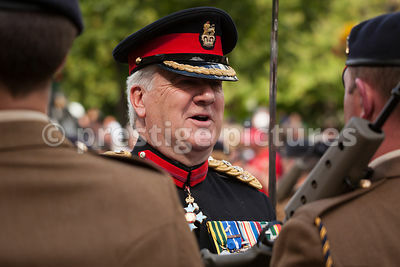 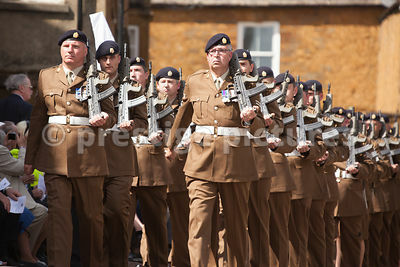 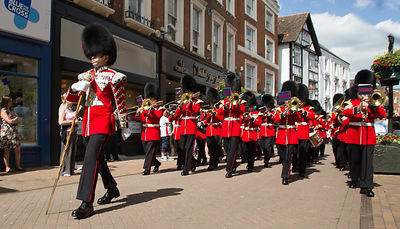 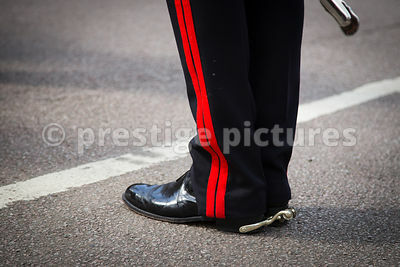 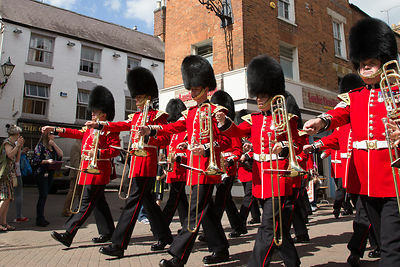 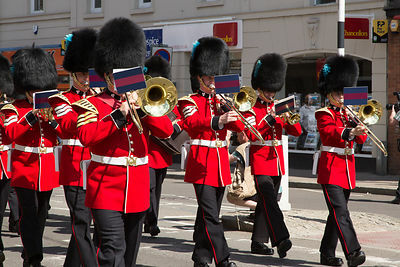 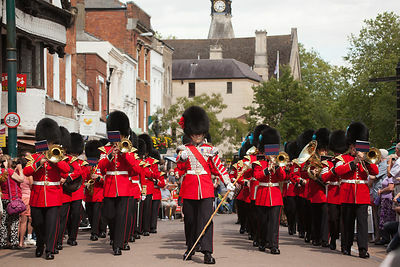 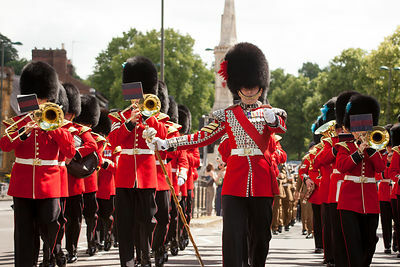 The famous Band of the Irish Guards led the Armed Forces parade through the town. 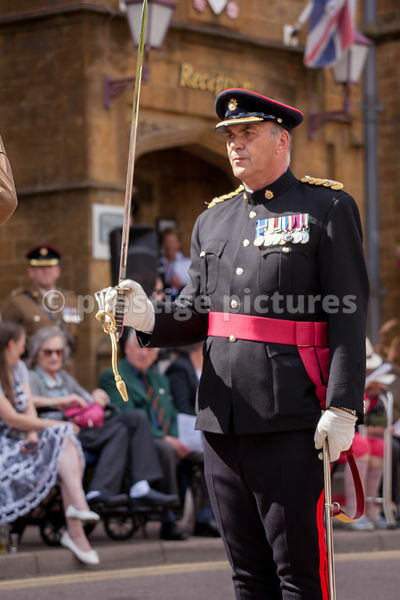 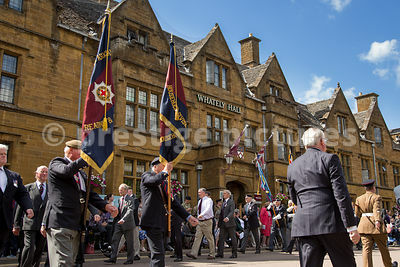 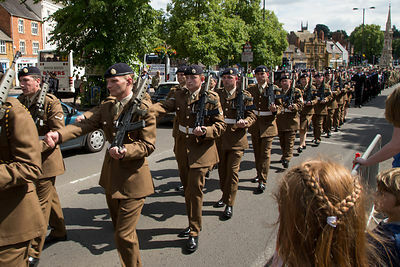 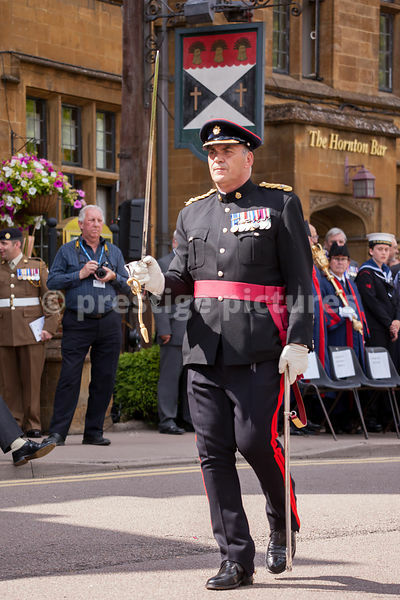 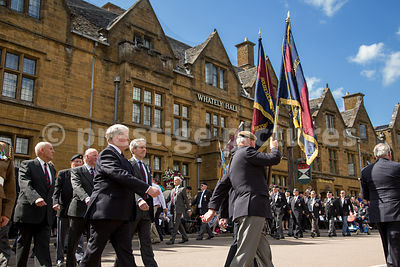 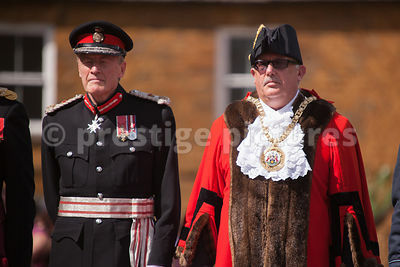 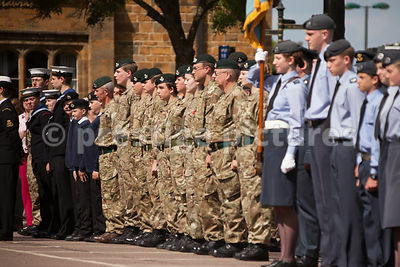 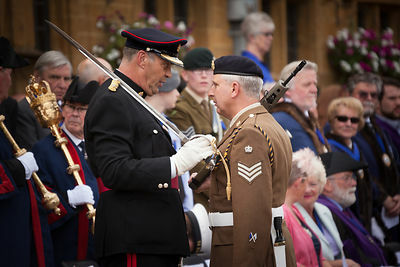 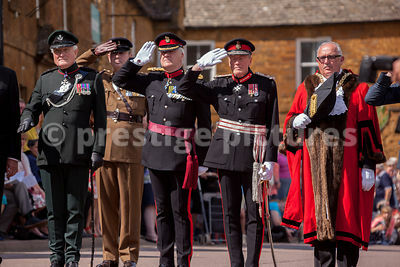 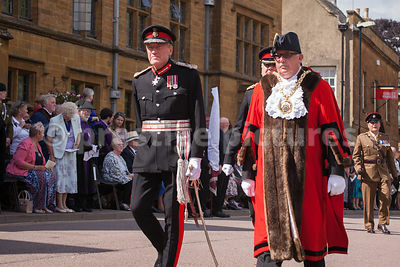 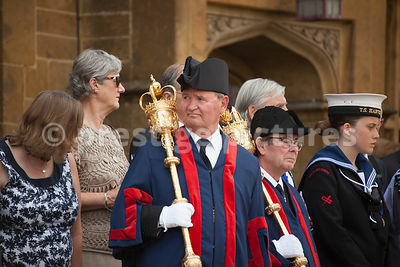 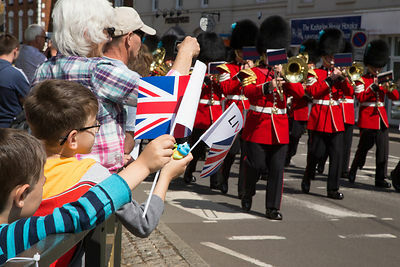 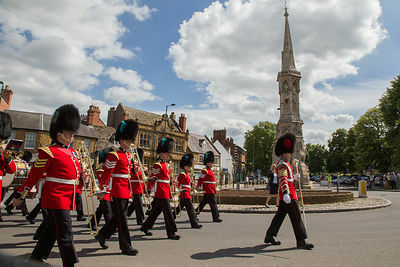 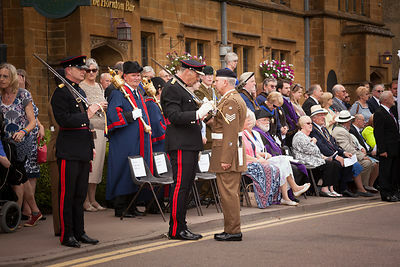 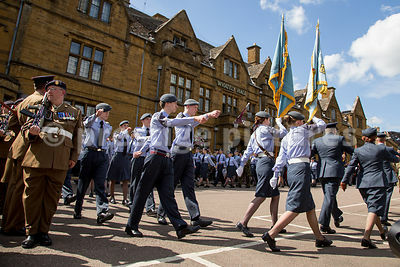 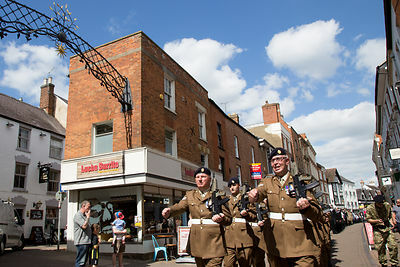 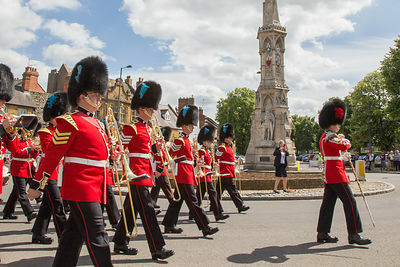 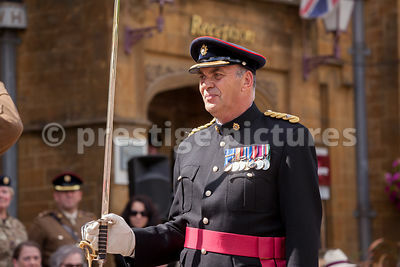 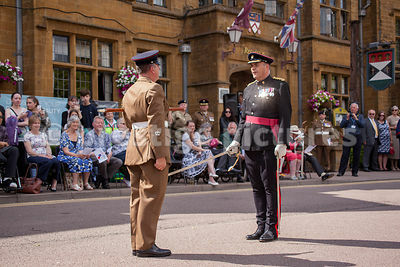 The Freedom of the Town was given to 142 Vehicle Squadron Royal Logistics Corps and the Colour of The Queen's Own Oxfordshire Hussars was trooped in front of hundreds of townsfolk. 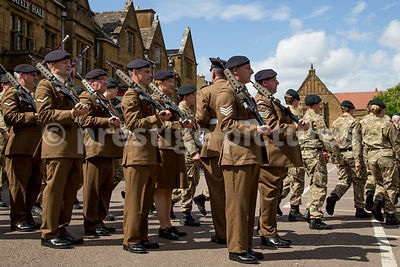 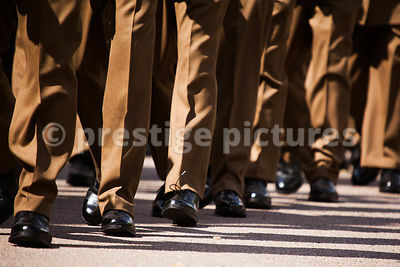 Soldiers of 142 Vehicle Squadron form up for inspection - Change Arms!